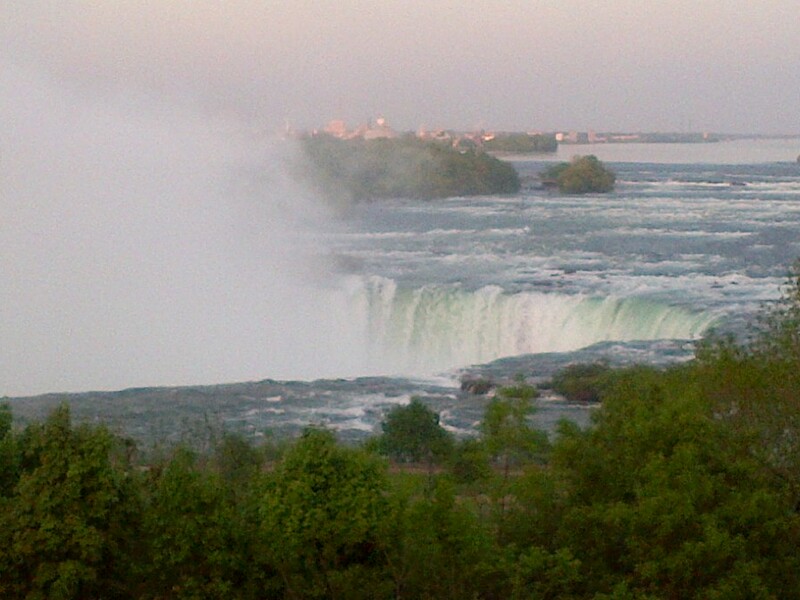 Thanks to the Federation and Brock University for another great Congress! The first Congress I attended was in 2008 at the University of British Columbia. 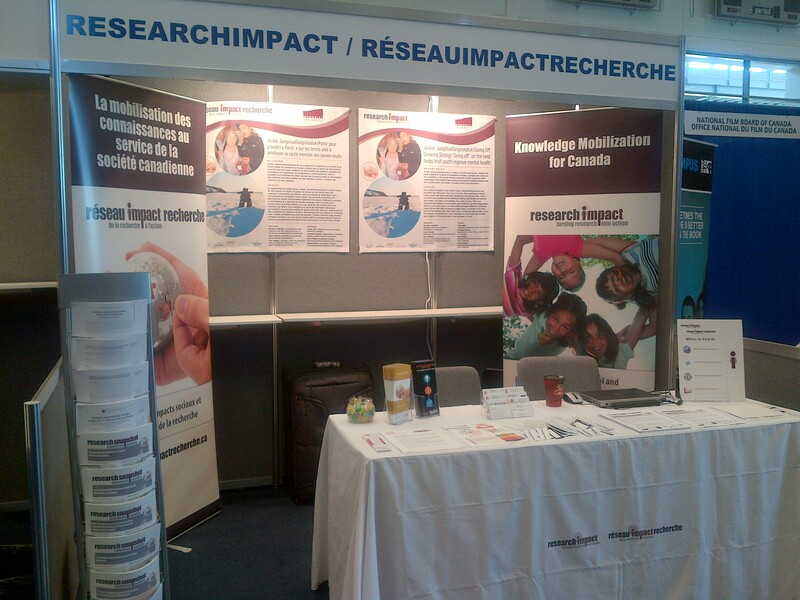 I spent a few days at the ResearchImpact booth talking to people about the work we do. Back then, I spent a lot of time talking about what knowledge mobilization was. People weren’t familiar with the term and were often confused by it. Usually after sharing a story or two about a research project that used knowledge mobilization they would understand. This time around, I have spent a lot less time explaining what knowledge mobilization and more time talking about how we do knowledge mobilization. I’ve been getting the sense that researchers I’ve been talking to here at Congress get the concept of knowledge mobilization and are actively engaged in it. And it hasn’t just been researchers from only certain disciplines; I’ve talked to people in Geography, Communications and Culture, Women’s Studies, Political Science and more. 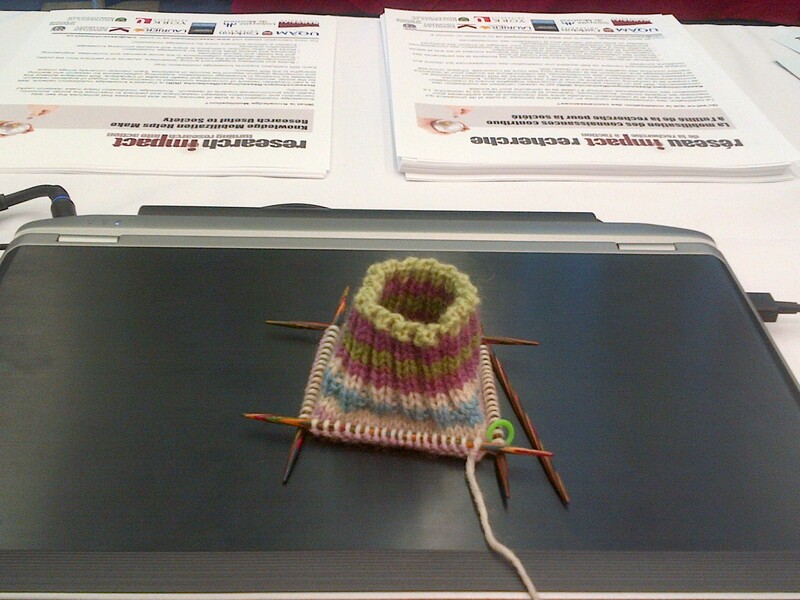 I’ve also talked to a lot more community based researchers than I have at other academic conferences. It has been a great to see a shift in the conversation and to have substantial discussions about different knowledge mobilization activities and methods with researchers from across Canada. On Wednesday morning at breakfast, I grabbed the first seat I could find at a table where five people were chatting with each other. Unlike my fellow York KMb colleagues, Michael and David, I am decidedly not a morning person and don’t have a lot to say before I have some coffee, so I was concentrating on my breakfast when I suddenly heard, “I think Yaffle is the best example of that”. For readers who may not know, Yaffle is an online platform that connects innovators in Newfoundland and Labrador with knowledge and expertise at Memorial University and is a tool used by RIR members The Harris Centre. It turns out the topic of their conversation was the development a database to help match up researchers and community partners for collaborative research projects. I talked to them about our brokering activities at York and how we mainly rely on our networks to identify possible partnerships. But this question of using a database to identify potential research partners came up a few more times during the day. I was asked by a few visitors to our booth if we use a database in our brokering activities. This got me thinking about the value of using this type of tool for research collaborations. Besides the usual technical complications of developing and maintaining this type of database, I wonder about its role in identifying and supporting research partnerships- Would it replace face-to-face brokering? Would it compliment it? Would it just be a starting place for the partnership or could you potentially establish a “virtual” partnership, say on a global research project? Not sure I have the answers to these questions. I would be interested in hearing other people’s views on the subject. Does anyone have any experience using databases for knowledge brokering? How does it fit in with face-to-face brokering? That’s what we were thinking as the President’s reception started at 5 pm. There were two changes for Day 2 at Congress. The book fair where we are exhibiting was shifted 2 hours being open 10am-7pm. This allowed for the second change with the President’s Reception being held in the book fair. The reception area was packed with people coming for the food, the wine, the exchange of ideas and to check out all the booths in the book fair including our booth. Day 1 we had 21 meaningful conversations at the booth. Day 2 this shot to 50 conversations from 26 universities including 2 from the US. We had 30 conversations from 10am-5pm (4.3/hour) and 20 conversations from 5am-7pm (10/hour). Lesson Learned: wine and food bring people round to chat about knowledge mobilization and the impacts of research which mirrors our experience with serving a hot breakfast for morning events. We had two decision maker organizations visit, Treasury Board Secretariat and London Catholic School Board, and both were interested in connecting to a researcher. 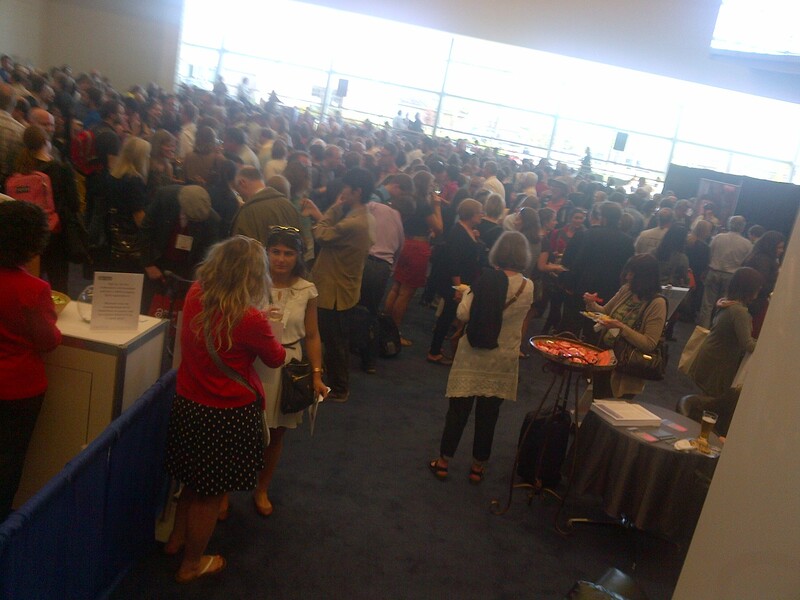 This is a difference from other years where decision maker organizations were either not attending Congress or not coming to the booth. It is great to talk to faculty and students and nice to now have that interest complemented by potential research partners. The day 2 RIR impact story we exhibited was from University of Saskatchewan. Nazeem Muhajarine and his partners from the City of Saskatoon showed how collaborative research can inform decisions about the built environment and healthy kids. Great example of how collaboration supports research having an impact on the lives of citizens. Thank you. We aspire to be, like….wow. Welcome to Congress 2014 hosted at Brock University in St. Catharine’s, Ontario. It is the university’s 50th anniversary and the 83rd year for Congress. 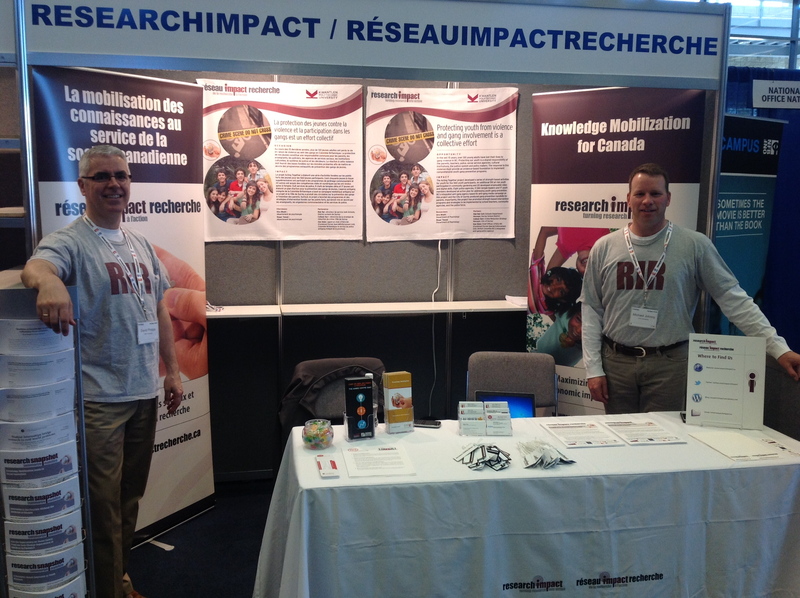 David Phipps and Michael Johnny (RIR-York) are hosting the ResearchImpact-RéseauImpactRecherche booth. This year the booth is featuring posters of RIR projects that have had an impact on the lives of children and youth. A new university project will be featured everyday using the posters that were produced for the Social Innovation event held on Parliament Hill, February 24, 2014. Today we had 21 meaningful conversations at the booth with researchers from Brock, Kwantlen Polytechnic University, University of Victoria, McGill University, McMaster University, Waterloo University, University of Toronto and the University of Saskatchewan. This year the topic of conversation was mostly about impact. Other years the conversation was about knowledge mobilization but this year it appears that many nod in understanding about knowledge mobilization and the new conversation is the relationship between knowledge mobilization and research impact. And that’s why we exhibit at Congress. We also had a chat with someone from York Region District School Board who has asked to be connected to researchers looking at policies that direct students to choose college or university for their post-secondary choice. And that’s also why we exhibit at Congress, to find new opportunities to connect decision makers to research and expertise. 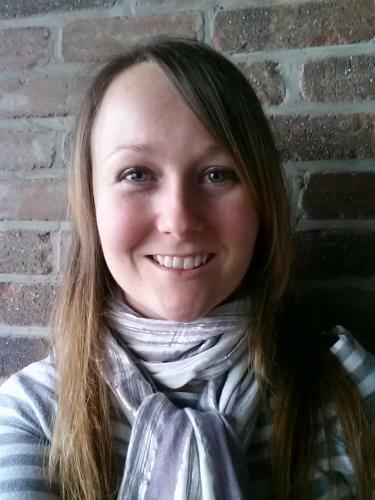 Lindsey Thomson, Community Engaged Learning Manager at the Institute for Community Engaged Scholarship, University of Guelph, reflects on Open Space facilitation and knowledge mobilization. Lindsey Thomson, responsable de l’apprentissage tourné vers la communauté à l’Institute for Community Engaged Scholarship de l’Université de Guelph, offre des pistes de réflexion sur l’animation d’un forum ouvert et la mobilisation des connaissances. 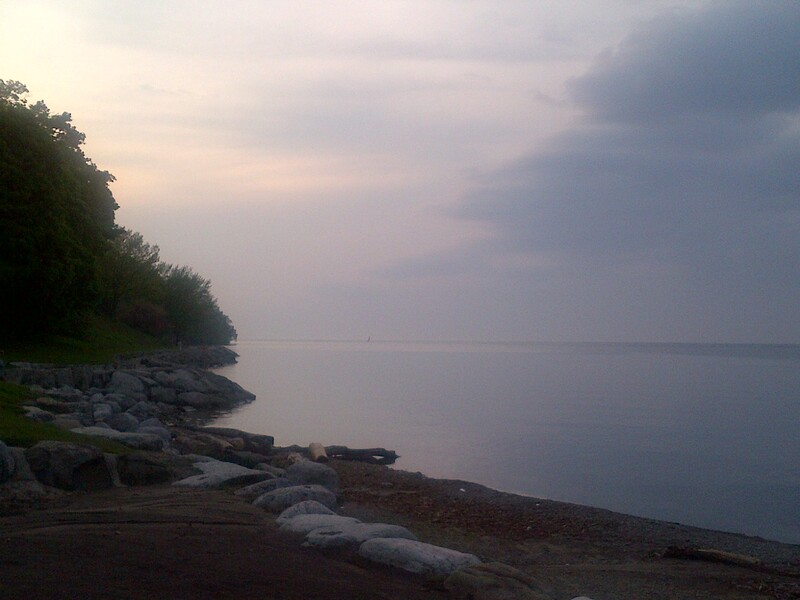 Being relatively new to the role of knowledge brokering and mobilization, I am often on the lookout for new skills and practices to enhance knowledge flows and the brokering of relationships – in my case, in the world of university-community collaborations in research at the University of Guelph. Over the previous 8 years I have been fortunate enough to work my way up through school to achieve (and survive) a graduate level education which, not surprisingly, included multiple thesis projects, more course work and community research experience than I would have ever thought I could handle at one time, and eventually beginning my career in program evaluation. I believed that there was no way these experiences could not have prepared me well for my current career in knowledge mobilization. I believed that intervening with the major pieces of knowledge and skills I had acquired over the years was always necessary to facilitate successful partnerships in research. Much to my surprise, one Open Space Facilitation workshop I attended this month has led me to seriously reconsider this thought and instead feel that mastering the fine art of doing nothing at the right time and in the right place can sometimes be just as (if not more) valuable as jumping in and facilitating the heck out of a situation. Okay, wait. So, after all of these years of education and training in individual and community-level interventions for the betterment of society and quality of life, I can effectively (and perhaps MORE effectively) facilitate community action and change by… doing… nothing? WOW. Now, this was my initial reaction to the content of the workshop. Luckily, the story does not stop there and there is much more to ‘doing nothing’ as a facilitator at an Open Space event than one would initially assume. Open Space Technology was born out of creator Harrison Owen’s observation that the most ‘useful’ part of conferences were often the coffee breaks. His goal with open space was to foster this same level of energy and self-organization of people and make this into an event in itself through meeting structures that encourage a more horizontal organization of people and their ideas (e.g. sitting in a circle, giving everyone the opportunity to post session topics, democratic prioritization of next steps, etc.). Rather than sending in a professional facilitator to lead discussions or spending hours upon hours devising a conference program, Owen instead decided that the full range of stakeholders in attendance should be responsible for setting their own agenda for the day (or multiple days). Situations that lend themselves well to Open Space Technology include a diverse group of participants who must deal with a complex issue for which no one has a single, clear answer. 2. Whatever happens is the only thing that could have happened. Informing the flow of the meeting and conduct of participants is also The Law of Two Feet: If you find yourself in a situation where you are not contributing or learning, move somewhere where you can. Learning about Open Space has not prompted me to discount the learnings I have been privileged enough and worked hard (oh so very hard!) to accumulate over the years – it has simply sparked an important moment of questioning of some of the fundamental assumptions about what it has come to mean for me to be an effective social worker, facilitator, community researcher, and knowledge mobilizer. The idea of ‘holding space’ and its contrast with more traditional ideas of facilitation was the big ‘take home’ message for me. To ‘hold space’ is to engage a leadership style that feels unfamiliar and is more concerned with being rather than doing. To ‘hold space’ is to be present in a fully authentic manner and to go let go of any attachment you may have to a certain set of outcomes for the meeting. In Open Space, knowledge mobilization is less about an innate urge innate urge to intervene and occupy a more traditional leadership role and instead is very much about the creation of important safe and open spaces for knowledge sharing, with the utmost trust in attendees to self-organize and to effectively and efficiently address issues most important to them. As a knowledge mobilizer and broker it now feels very worthwhile, freeing, and advantageous to ‘hold space’ in which university-community collaborations can be shaped by those most impacted by their content and function. 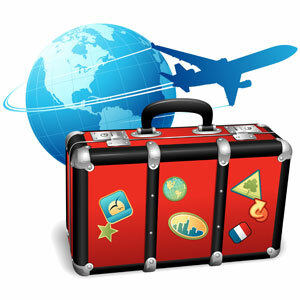 I look forward to incorporating the fine art of doing nothing into my current and future work as a knowledge mobilizer! Owen, H. 2008. Open space technology: A user’s guide (3rd Edition). Berrett-Koehler: San Francisco. Corrigan, C. (n. d.). Open space technology. Retrieved from www.grunt.ca/engage/assets/OST.pdf.